Basel, Liestal and the Ergolztal: a bustling, self-confident agglomeration. In contrast: tranquility and charming countryside in the Baselbiet Jura. On through Aargau's Jurapark hills, followed by a racy descent down the southern Jura slopes to Aarau. 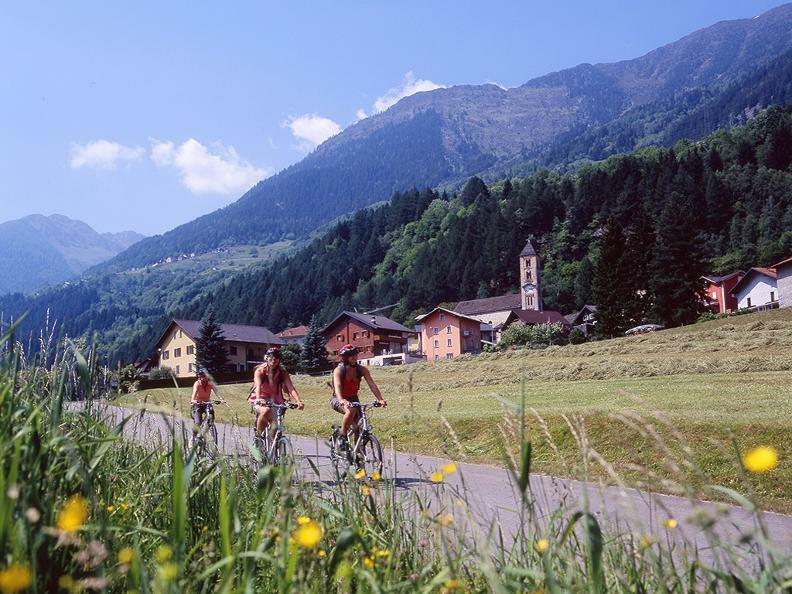 From Aarau the way leads to the idyllic Suhrental river valley; with views of the Alps spotted south and Jura chain north. Through rich orchards and fertile fields alongside Lake Sempach, this stage finally takes you to Lucerne. 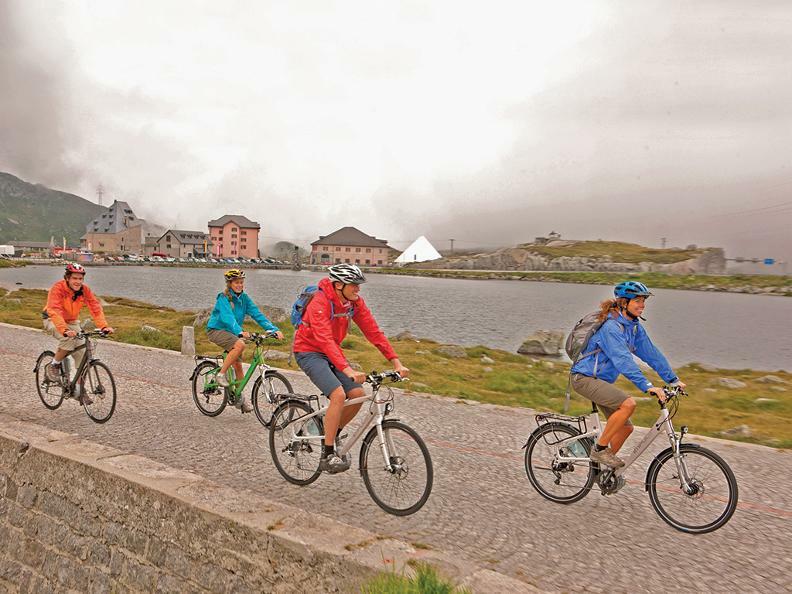 Per Transfer through the Reuss-plain and up to the Gotthardpass, an alpine transit route of European importance. If by horse, by train or by car. 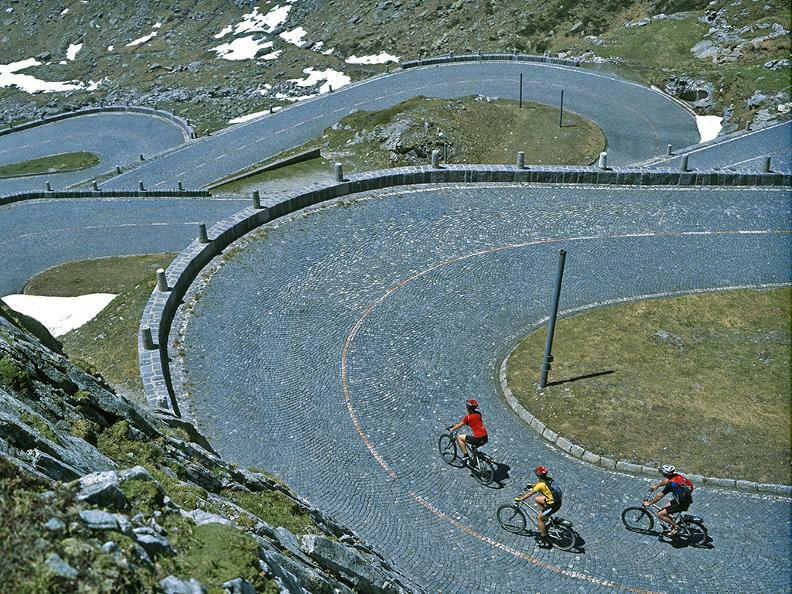 Everyone always wanted and still want to cross the Gotthard southwards. The Leventina has been a passage corridor for ages. The further south you go, the milder the climate gets. An easy ride along the waters of the Ticino, soon passing chestnut trees and vineyards. Bellinzona, called «La Turrita» because of its many castles, lies on top of a strategic valley narrowing on the southern connection to the alp passes Gotthard, San Bernardino and Lukmanier and is probably the most Italian city of Switzerland. The "Skyline" oft he Tessin capitol with ist lombardic character formst he mighty fortress of three oft he best preserved medieval castles in Switzerland and is a UNESCO World Heritage Site.